In the last month my Wii U started having an issue. It stopped playing nice with the external hard drive that I've had hooked up to it from day 1. I wish I never had to buy an external drive, but the "big" storage version of the Wii U that I bought is only 32GB. That's like nothing in today's modern gaming landscape. I'm purely digital now with my gaming, I just don't buy physical media anymore, so it was the obvious choice to pick up one of Nintendo's recommended external drives. Unfortunately, external drives are the only place I've ever had problems with digital gaming... and this has turned into the same thing. 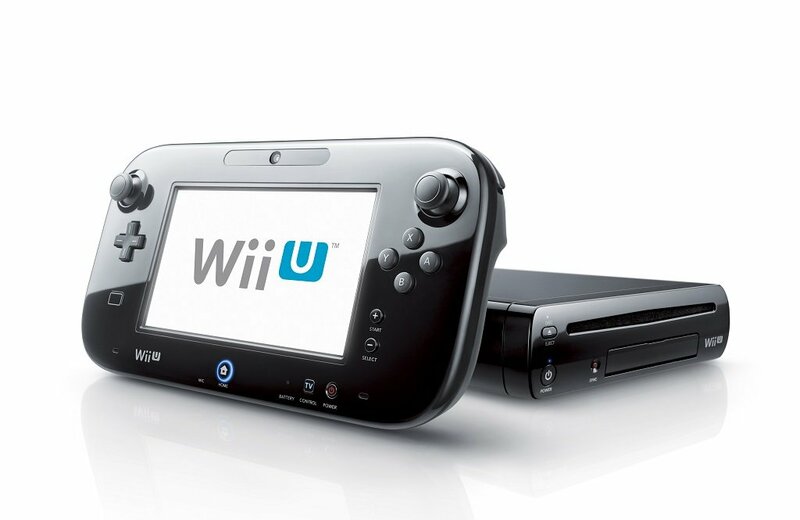 Now, the Wii U will randomly decide not to mount the external drive. I could buy a new one and re-download all of my game that aren't on the internal storage (most of them) or I could just deal with it since the Wii U seems to be at the end of it's lifespan. All signs point to the Nintendo NX releasing next year... so instead of drop $100+ bucks on another compatible drive I think I'll just keep it in anticipation of the new console. I've moved my most played games to the internal storage where they're stable, but I'm still disappointed in Nintendo. I really hope the next console comes with a 500GB or 1TB internal storage drive.